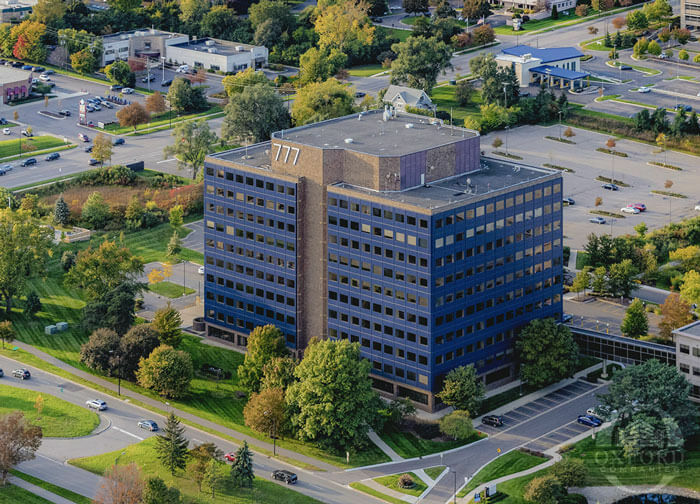 Oxford Companies has recently executed nearly 150,000 square feet of leases at 777 E. Eisenhower Parkway in Ann Arbor, Michigan. Tenants include the University of Michigan, the UAW and Oxford Companies. With these leases, occupancy at 777 has increased from 38% to 96%. Oxford took ownership of the property in August 2018. The University of Michigan will occupy the building’s entire 3rd, 4th, 5th, 6th, and 10th floors. The University occupied the 6th floor prior to this lease. The building’s 8th floor will be occupied by Oxford and the UAW, with the UAW also occupying space on the 9th floor. With the property now stabilized, Oxford plans to invest approximately $10 million in the property before engaging in improvements to the State/Eisenhower area. With nearly 2 million square feet of commercial space in the State/Eisenhower area, Oxford now shifts its focus to a vision of creating a more vibrant environment. “We’re only one partner in this process, but as the largest private real estate owner, we have a responsibility to invest in this neighborhood,” said Hauptman. In conjunction with partners such as the City of Ann Arbor, the University of Michigan and Ann Arbor Spark, the vision of future development in the area includes improved public transportation, increased pedestrian connectivity, and new workforce housing. Oxford Companies is Ann Arbor’s largest commercial real estate services firm. For more than 20 years, we have served the greater Ann Arbor area with fully-integrated service lines, including property management, brokerage, residential leasing, construction and investments. We manage more than 2.7 million square feet of office space, are one of Ann Arbor’s largest student housing landlords and employ 90 people. Click here to learn more about who we are and what we do. Do you have a question or comment, or are you interested in learning more about services that Oxford can provide?